Ed. 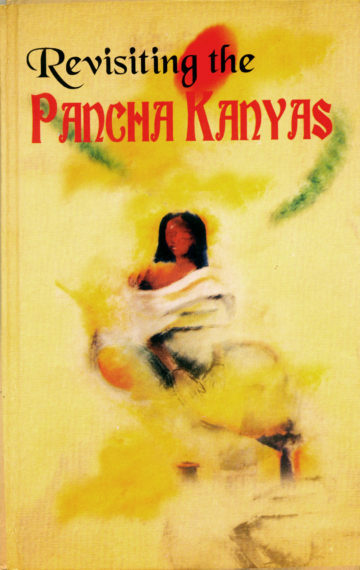 Revisiting the Panchakanyas—proceedings of a national seminar. Eastern Zonal Cultural Centre, Kolkata. 2007.